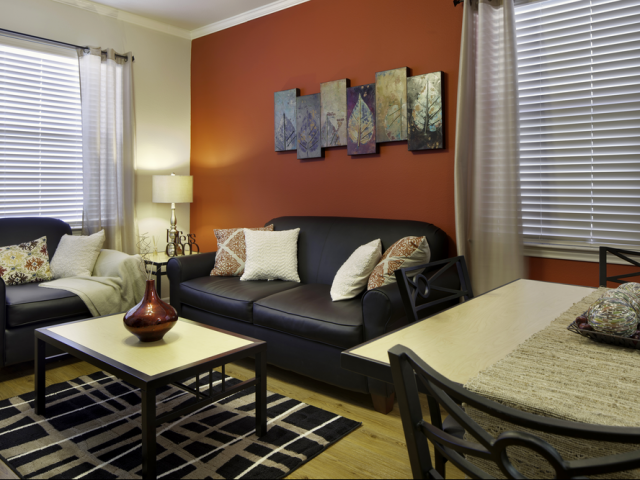 For high quality KU off campus housing, look no further than The Reserve on West 31st. Located in Lawrence along the KU bus route, our community offers 3- and 4-bedroom apartments with balconies and full-size washers and dryers. Apartments are also fully furnished and all utilities are included in rent (except electric). You’ll never have to pay for a gym membership as long as you live at The Reserve on West 31st thanks to our basketball and volleyball courts, as well as our 24-hour fitness center with weights and cardio equipment. Our computer lab with free printing provides a quiet environment for studying and catching up on schoolwork, while our swimming pool and year-round hot tub are great places to relax and unwind. We even offer University of Kansas students a matching service designed to help them find the ideal roommate. And our individual leases guarantee that you’re never responsible for their share of the rent. Sound good? Contact us today to schedule a tour of our community. We can’t wait to show you around! In the meantime, have a look at our photo gallery and take a video tour. 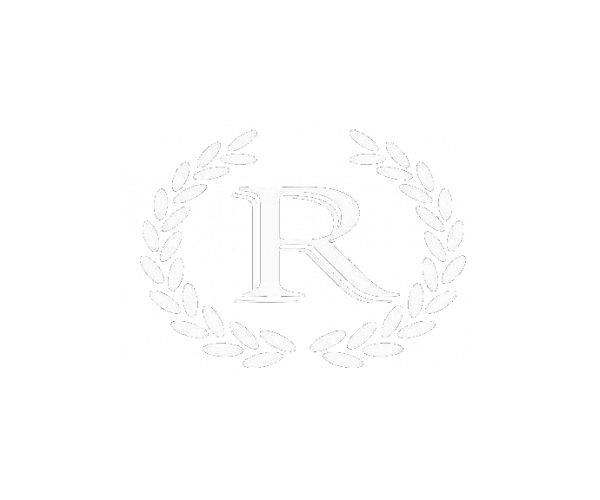 The Reserve on West 31st from Show My Property TV on Vimeo.